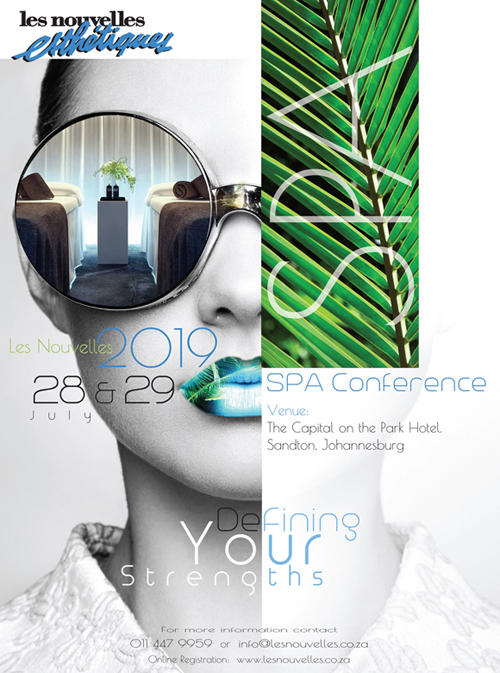 The official results of the 10th annual Les Nouvelles Esthetiques Spa Awards hosted by Les Nouvelles Esthetiques South Africa in association with Les Nouvelles Esthetiques Paris, was held on Sunday the 27 July 2014, at the prestigious Maslow Hotel, Sandton. Johannesburg. 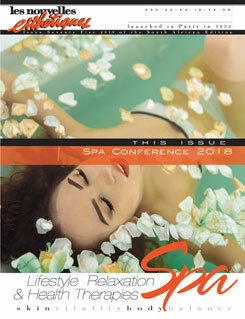 “We focus a large amount on the actual spas, however there are a number of individuals, who go above the call of duty and through their work the entire industry benefits. 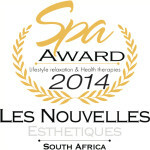 Les Nouvelles Esthetiques South Africa, introduced the inaugural Les Nouvelles Esthetiques Spa Recognition Awards in 2006 to recognise these phenomenal individuals and each year we look forward to acknowledging their achievements.” said Dr Nadine de Freitas (Managing Editor – Les Nouvelles Esthetiques SA).